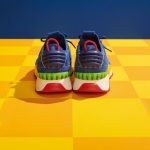 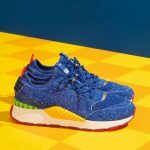 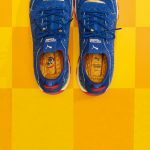 We finally have images and a release date for the Sonic sneakers SEGA and sneaker company PUMA announced back in March. 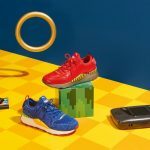 The blue shoes feature some Green Hill-inspired decoration, as well as a running Sonic sprite on the insoles. 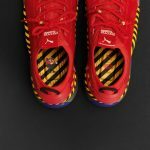 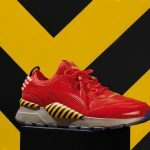 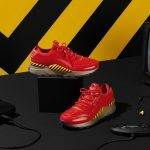 These shoes will be released alongside the Eggman-inspired sneakers revealed last week on June 5, for $130 at Puma.com, Puma stores and select sneaker retailers. 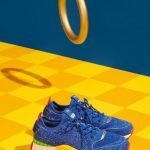 If you’re wondering what $130 sneakers look like, check out the press images below. 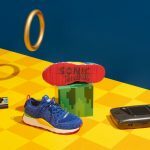 Be on the look out for some old school SEGA console cameos!